Your Do It Scared Confidence Challenge Confirmation is on its way! 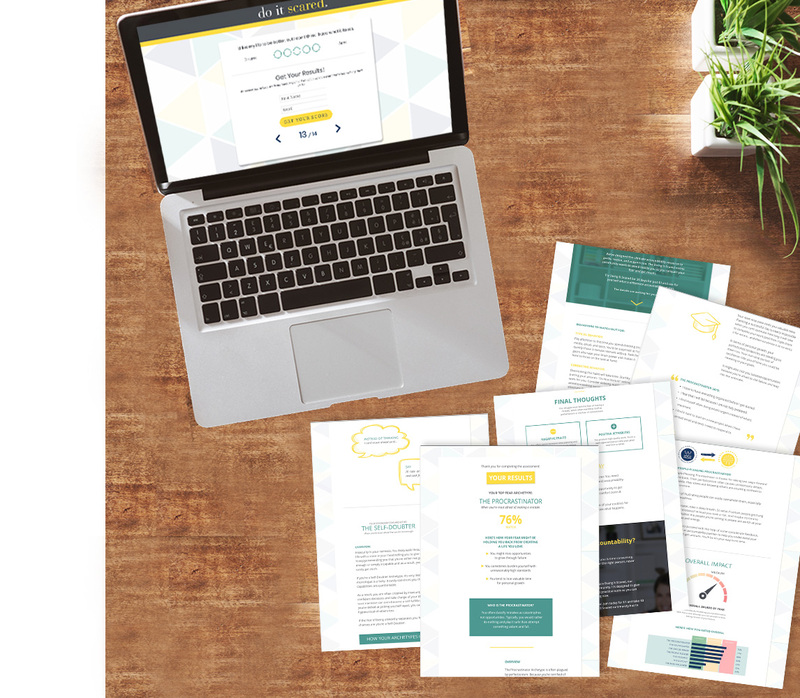 Your confidence confirmation email should be arriving in your inbox shortly. In the meantime, please take a few minutes to watch this video to find out what to expect, and how to get the most possible benefit out of this five day challenge. 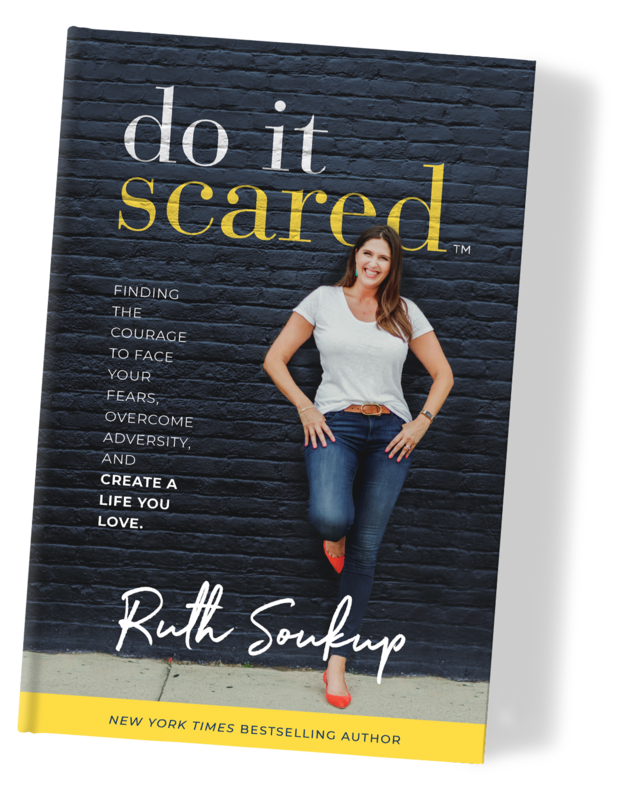 We strongly encourage you to order your copy of Do It Scared® now. 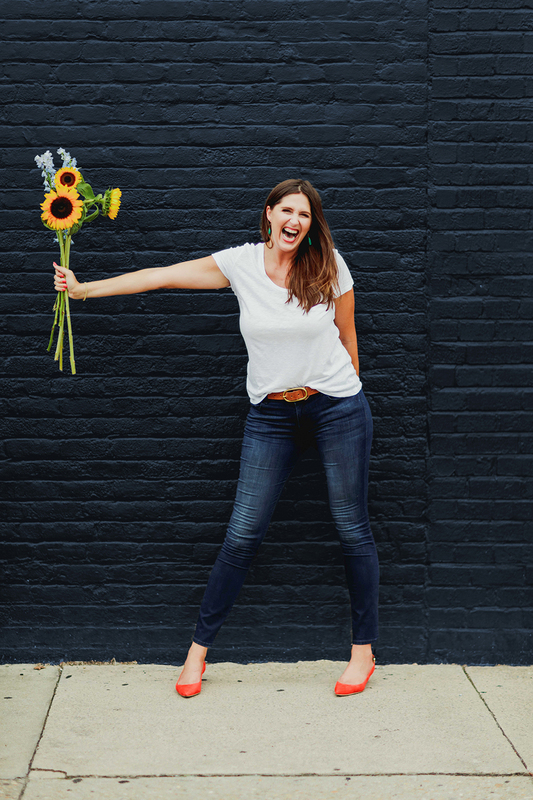 When you order you’ll be able to take advantage of our incredible book bonuses, which will help you get the most possible from the challenge (and from the book!) Keep reading to get all the details. 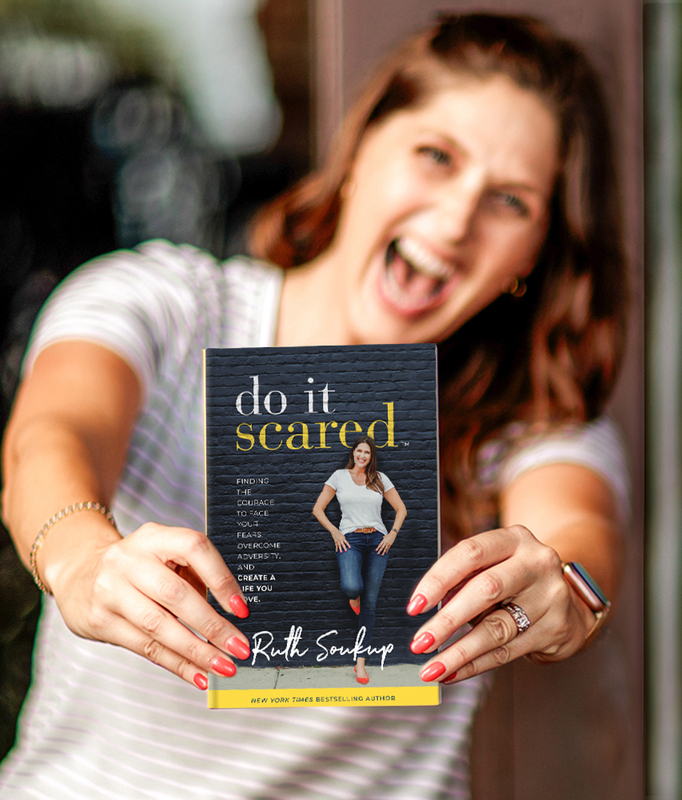 Do It Scared® is the book that shows you how to face your fears and overcome the obstacles standing in your way so that you can create a life you love. Ever feel like you are stitting on the sidelines of your own life, afraid to jump in and actually go after those big goals and dreams wholeheartedly? Our Do it Scared Fear Assessment is designed to help you identify the unique ways in which fear is impacting your life and potentially holding you back from achieving your goals and dreams. Our premium report will give you a lot more insight into your top three Fear Archetypes, including how they interact–and what you can do about them (a $15 value). 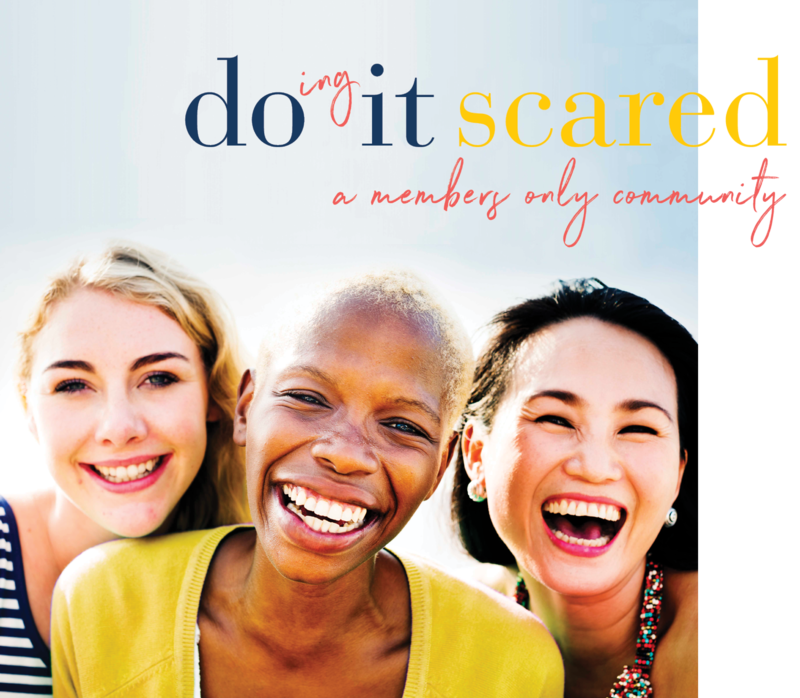 Our exclusive members-only community, Doing It Scared, was created for providing accountability, motivation & encouragement to anyone who’s working towards chasing a dream or going after a big goal. It’s a place that provides both the practical resources to help you get and stay focused, along with the ongoing support to get you there (a $50 value). 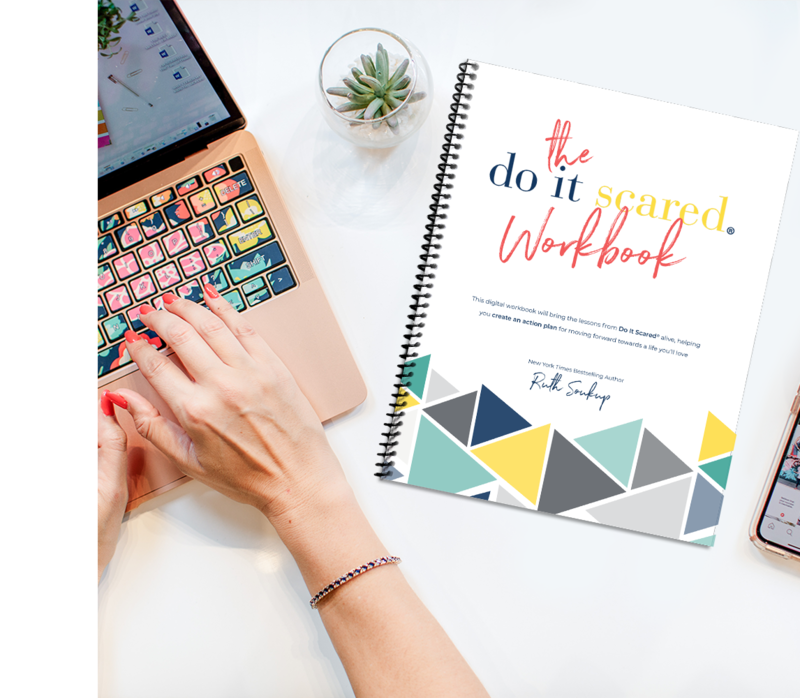 Our exclusive members-only community, Doing It Scared, was created for providing accountability, motivation & encouragement to anyone who’s working towards chasing a dream or going after a big goal. It’s a place that provides both the practical resources to help you get and stay focused, along with the ongoing support to get you there (a $75 value). 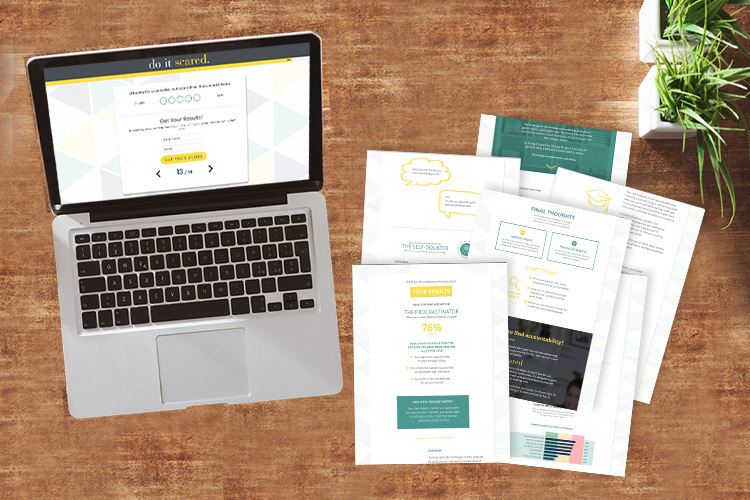 The digital workbook and journal is the perfect companion to the book, designed to bring the lessons alive. It will help you maximize the impact it has in your own life by helping you to reflect on the specific areas that fear may be affecting you, as well as create an action plan for moving forward (a $15 value). …or purchase from our in-house shop here and have your bonuses sent automatically. 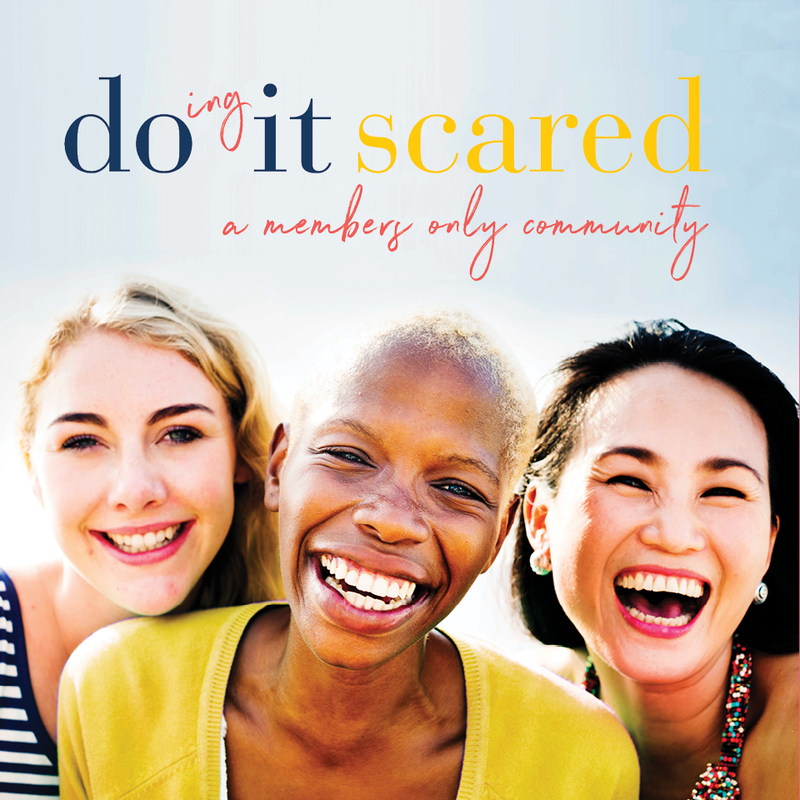 Equal parts inspiration and tough love, Do it Scared combines practical, easy-to-implement tips, along with the motivation and encouragement to actually start making real changes that lead to big results. It is the go-to-guide for anyone who feels like you’ve been sitting on the sidelines of your own life, afraid to truly dive in and go after your dreams, and for anyone who is finally ready to start crafting the life you’ve always dreamed of. 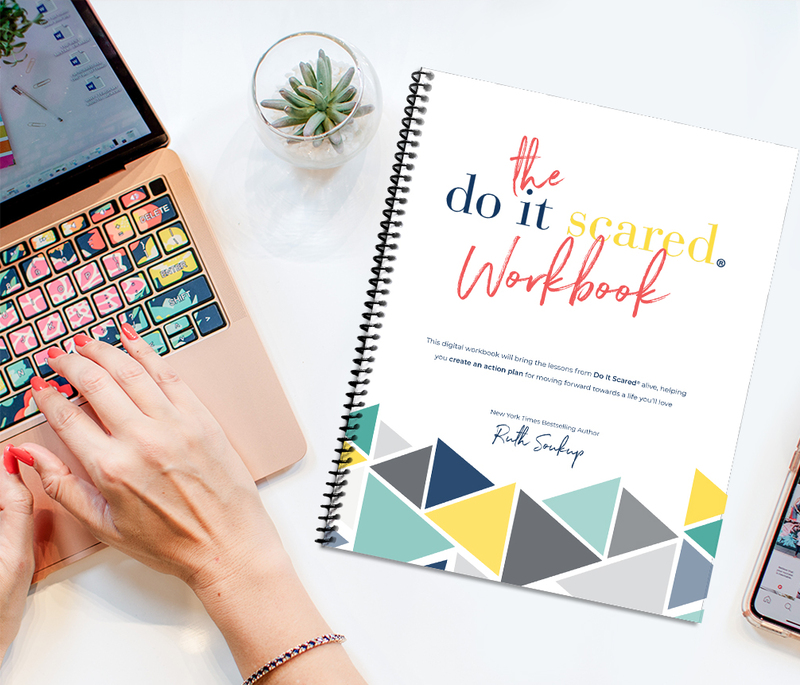 Equal parts inspiration and tough love, Do it Scared combines practical, easy-to-implement tips, along with the motication and encouragement to actually start making real changes that lead to big results.